Achieving success in sales is all about managing sales activities in a way that works best for reaching ultimate goals. To do this, sales representatives and managers have to use a tool that will provide them with a structured and methodological approach to all sales activities. This valuable tool, i.e. sales funnel management, is considered to be a primary factor in sales success and a key to evaluating, managing and improving the sales process. But first thing first, let’s find out what sales funnel is and why it is so important to use one to get the desired results. What is a sales funnel (pipeline)? Lead Generation. During the first stage, sales reps proceed with the process of attracting and converting leads that enter the system into prospects. Lead Qualification. 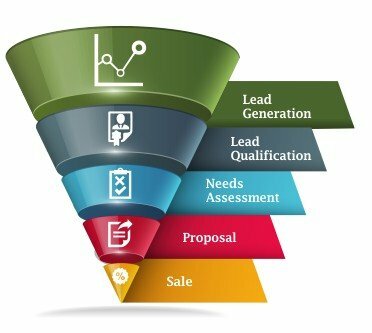 Next stage in a sales funnel is a qualification of leads. Sales reps analyze whether a prospect fits IPC (Ideal Customer Profile), has a chance to become a customer and can be converted into a long-time client. Needs Assessment. At this stage sales reps discuss with potential clients how product/service can solve their pain points and overcome objections. Proposal. The potential clients try to negotiate price and discuss additional points of agreement with sales reps.
Sale. In the last stage, leads are converted into customers and purchase a product. An effective complex sales funnel helps sales reps in finding bottlenecks of the sales process, forecasting sales and making the entire sales process more efficient and transparent. However, creating just a sales funnel is not enough for reaching desired goals. For tracking and managing all sales opportunities through every stage, it is vitally important to implement an effective sales funnel management. Setting clear goals. Before building a sale funnel, the first thing every manager should do is to set explicit goals: how much you want to increase revenue? What specific audience do you want to target? etc. Without a clear definition of goals, little can be achieved. Implementing an effective CRM. 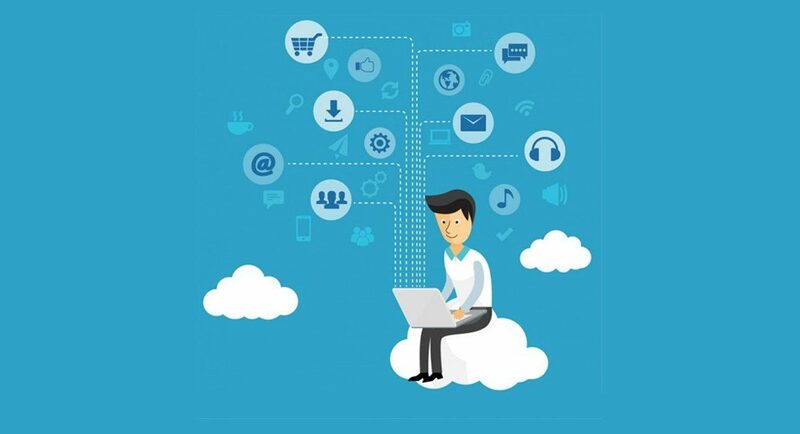 In order to track specific information associated with each potential customer, their movements through the funnel as well as to receive in-depth analytics and statistics to be able to take full control of sales process and design strategies, it is vitally essential to implement an effective CRM. Measuring the process. It is critical to measure the data from sales pipeline in order to know what the weak points are and what has to be improved at each stage. For keeping detailed metrics on the way the sales funnel performs, sales managers will be able to analyze the number of leads each source produces, a conversion rate of leads to close deals and average sales cycle length, etc. Checking funnel of each agent. Sales funnel should be in constant dynamics, that is, to be updated due to the constant changes of deals’ statuses. By monitoring agent’s activities, sales manager not only understand whether they are moving to the established goal, but also help each sales representative to analyze their weak points for further improvement. When it comes to sales, success is all about finding prospects who later, by moving through the sales funnel, can be converted into customers. Therefore, it is extremely important to organize a strong sales funnel management with the help of which you will be able to track all the data, localize and solve the issues quicker as well as boost your revenue and hit the goals.